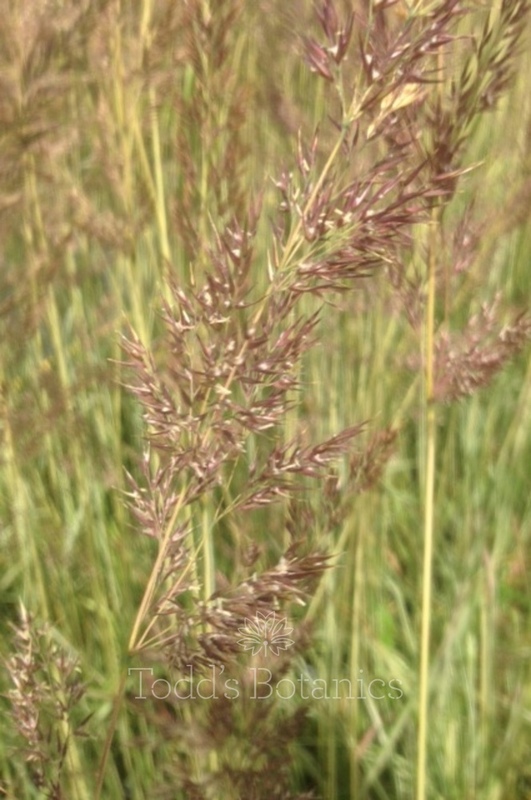 Calamagrostis x acutiflora. 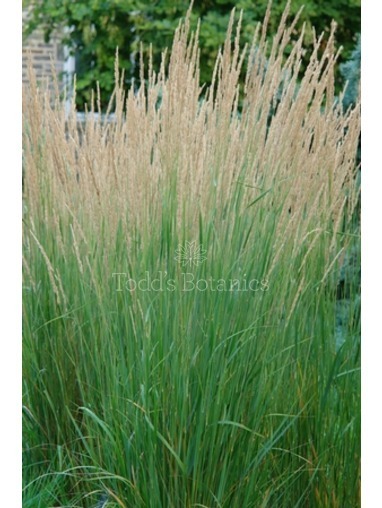 'Avalanche', otherwise known as Variegated Feather Reed is a clump forming perennial. 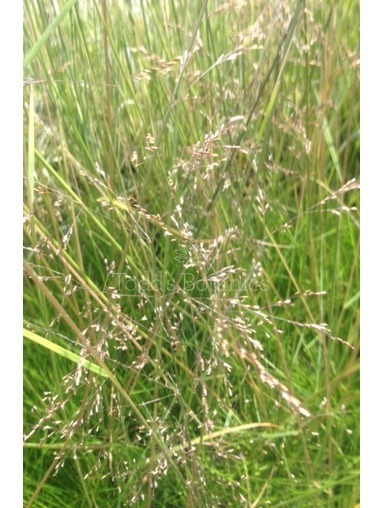 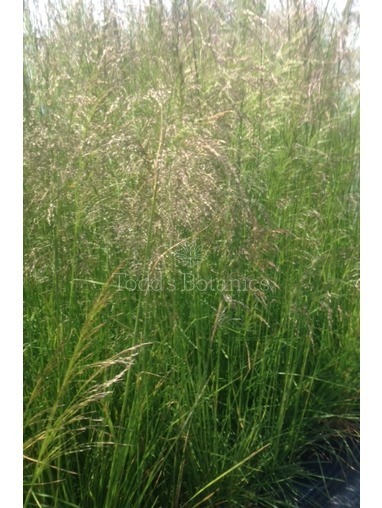 This ornamental grass can grow to around 1.2m with a 60m spread (2 feet) and is suitable for growing in the UK. 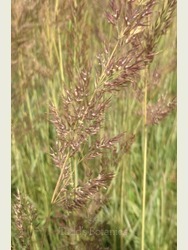 The variegated leaves are long, slender and grow to pinkish-white at the tips. 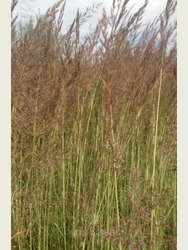 Calamagrostis has a neat, upright habit and graceful purple pink plumes which fade to a silvery pink colour. 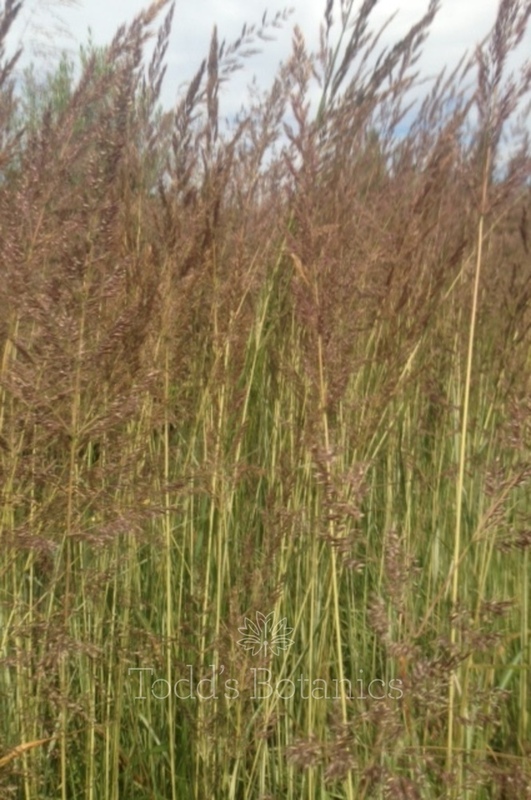 Cut down the old flower stems hard in early spring and new fresh growth will soon start shooting.